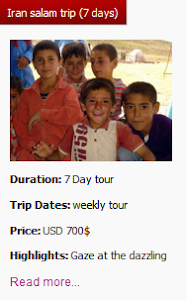 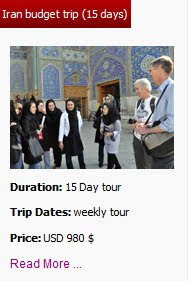 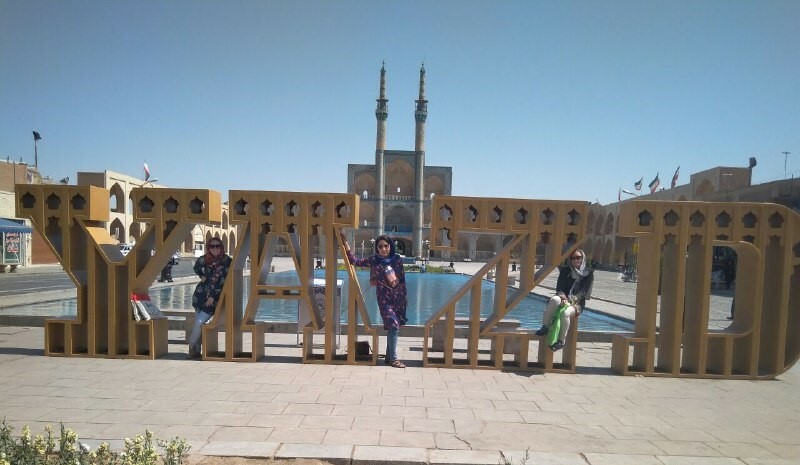 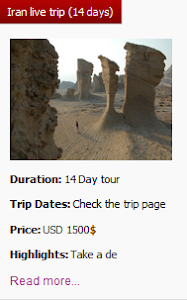 Like our British travelers who were accompanied by Nasrin, Uppersia suggests you to join Hidden Yazd tour in which you enjoy visiting Jame mosque, a shining symbol of Persian architecture crowned by a pair of minarets, the highest in Iran. 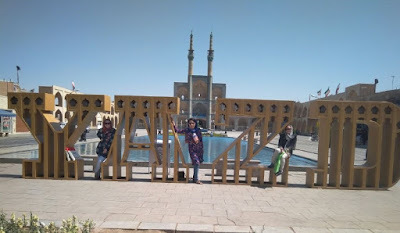 Besides, explore Amir Chakhmagh complex including Amir Chakhmagh mosque and Tekkie, a well-known structure in Yazd, noted for its symmetrical sunken alcoves. 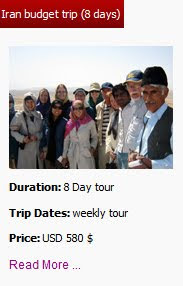 At the end of the tour we invite you to Water museum where offers, through a series of photographs, exhibits and architectural drawings, a fascinating glimpse into the hidden world of waterways that have allowed life to flourish in the desert.